While this past year hasn't been entirely smooth sailing for telecom equipment and device manufacturer Huawei, there have been some major highlights. Among them: the critical success of the Huawei P20, an Android device reviewers were surprisingly passionate about, which is rare in this smartphone-fatigued modern era. Along with the Mate series, Huawei's P series represents the company's premium-tier efforts. Now, a series of credible renders have emerged that reveal the alleged Mate 20, Huawei's next shot at impressing the Android set. 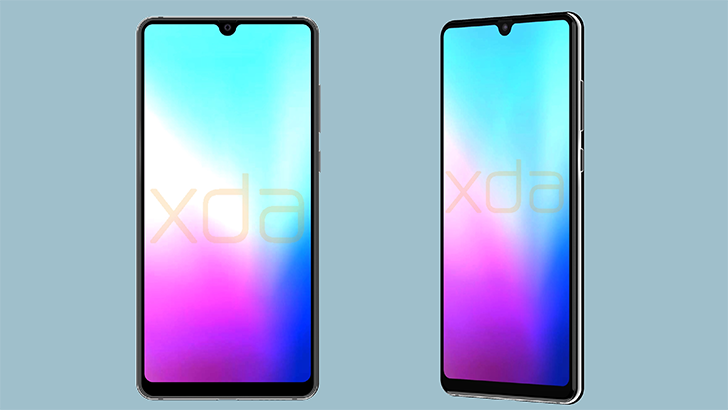 Renders reveal Huawei Mate 20 with triple rear cameras and Essential Phone-like notch was written by the awesome team at Android Police.